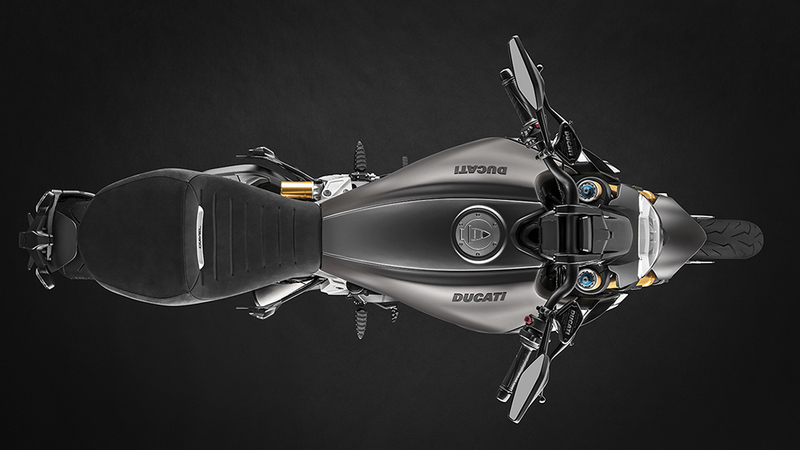 When Ducati introduced the Diavel in 2011, it had an ambitious goal of combining a naked, sport and cruiser bike into one harmonious package. 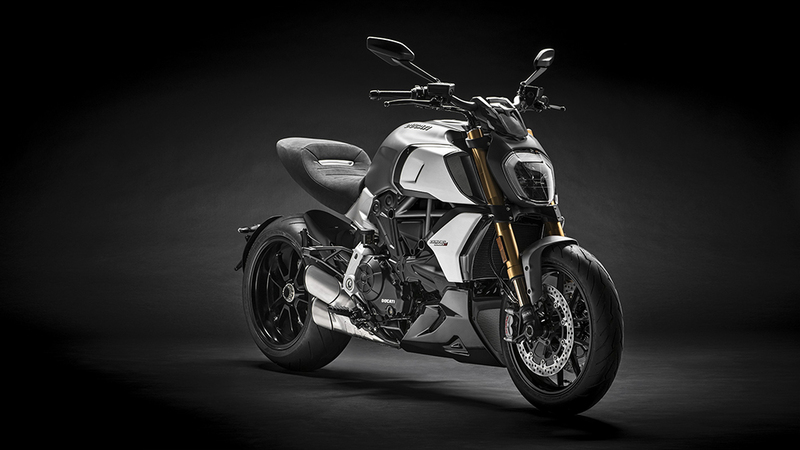 “It was incredibly polarizing,” says Jason Chinnock, CEO of Ducati North America. “It was a revolutionary direction to bring these three concepts together and people either embraced it or abandoned it.” Fast forward a few years and the brand new Diavel 1260, an evolution of the originator just won the Red Dot Design Award: Best of the Best. “We didn’t win for the motorcycle category. We won best of all the products, which tells the world that this is the benchmark of product design,” Chinnock says. The Diavel 1260 isn’t just another handsome face; it’s a highly capable power cruiser packed with innovative tech to help keep riders screaming down the road. Its beating heart is a Testastretta DVT 1262 cc engine packed with 118kW, and it’s got the soul of a sportbike, as any Ducati should. 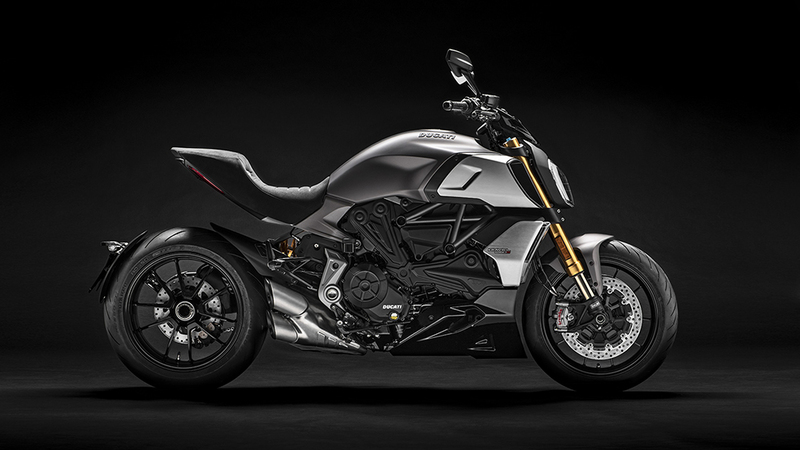 “But in addition to the adrenaline-raising power, performance, and handling you’ve come to expect from a Ducati, the Diavel 1260 is comfortable enough to ride all day,” says Chinnock, who just finished doing precisely that through the mountains of Spain last week on the bike’s global launch. The cumulative effect of the rider aids and assists is confidence. “We’re not trying to anesthetize your riding experience; you’re very connected. It helps you develop into a better rider,” Chinnock says. Riders can select between three riding modes: urban, touring, and sport. Based on the mode, factors like ABS, traction control, throttle control, wheelie control, and more all are affected. “If you’re less experienced, you may want to try urban mode, where there is a higher amount of rider aid intervention and a smoother delivery of power. In a city environment, you want more safety and you need less power, so it can be a big help when you’re starting out,” Chinnock says.